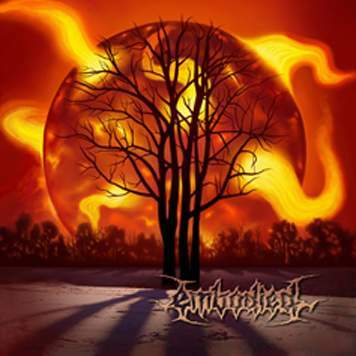 Embodied is a death metal band from Melbourne, Australia. Originally formed in 1997, the band self-released their first EP 'Slaves of an Ancient Machine'. 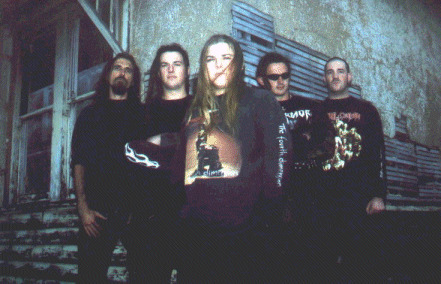 Embodied's progress stalled in late 1999 when several members left the band. Embodied went to ground for some time while replacements were sought. By mid-2002 Embodied was back on track and the band released their debut album 'Destined to Burn' in 2005.